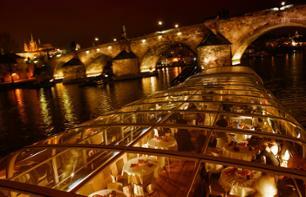 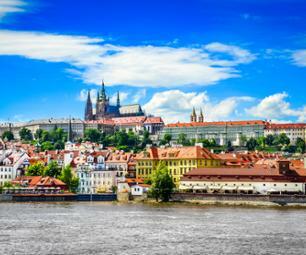 Save time and money on museums, leisure activities and transport with the Prague Card! 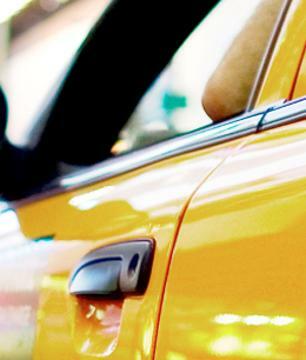 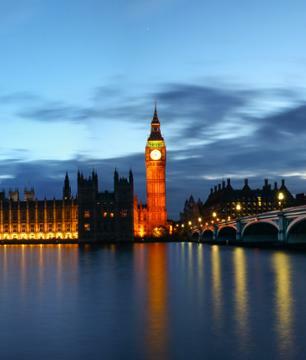 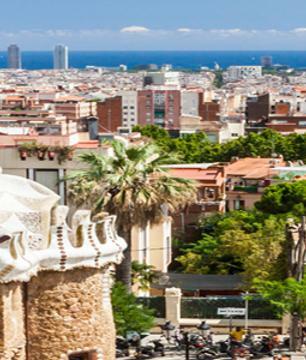 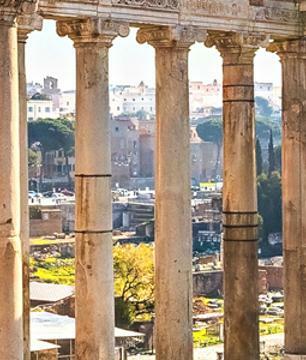 With your City Pass, you can discover the capital's best monumens without waiting in line! 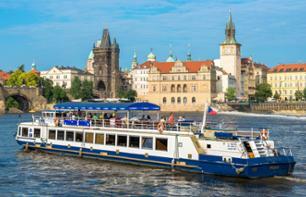 Discover Prague and its historical quarters, accompanied by your guide on this walking, tram and boat tour across the river Vltava! 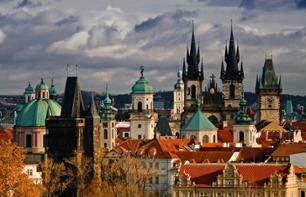 Get on and off the bus as your like and discover Prague's must see sites on board a double decker bus! 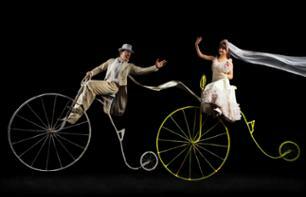 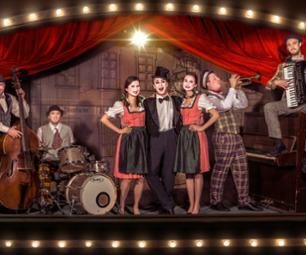 Attend a funny and poetic show at the black light theatre in central Prague! 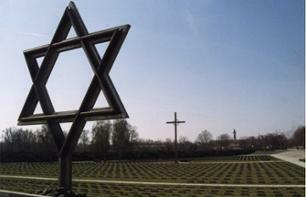 Leave Prague to visit the former Terezin concentration camp, built by Nazi Germany during the Second World War. 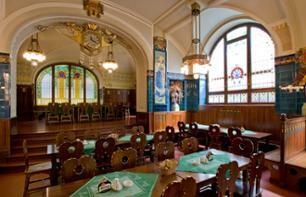 Have a tasty, traditional Czech meal in one of Prague's restaurants! 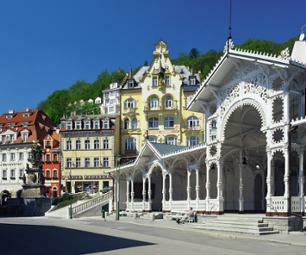 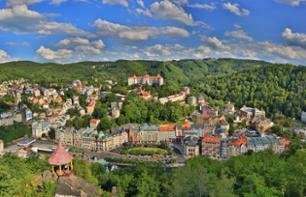 Discover Karlovy Vary in the west of the Czech Republic and see the locations used in the James Bond films, as well as the city's thermal baths. 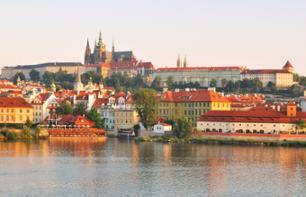 On a 3 hour tour of the Prague Castle, discover 10 centuries of history!